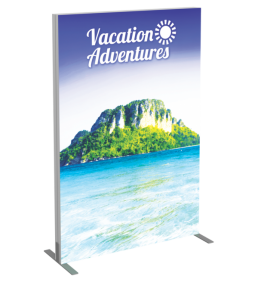 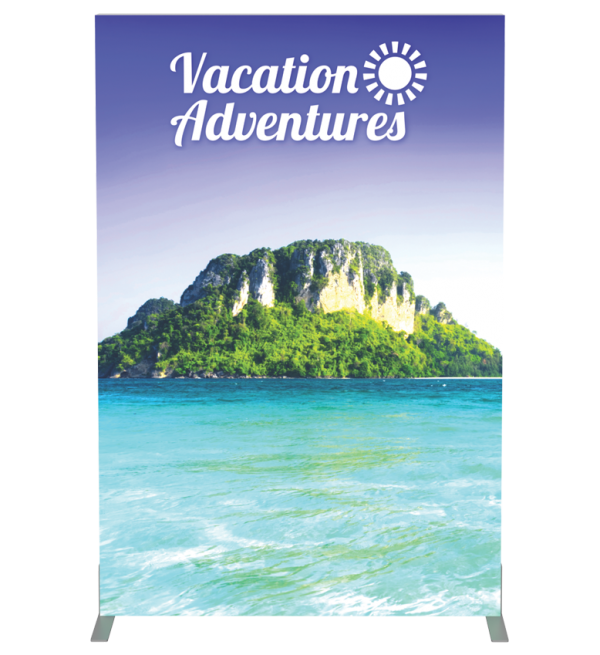 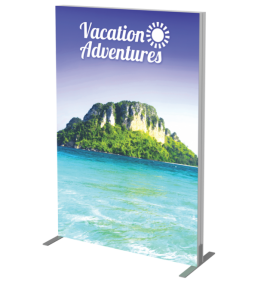 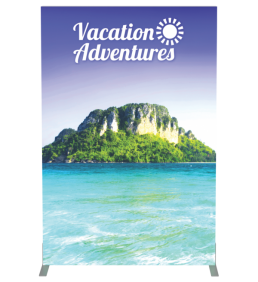 Vector Frame™ fabric light boxes feature durable 100mm aluminum extrusion frames, push-fi t back-lit fabric graphics and LED top and bottom lighting. 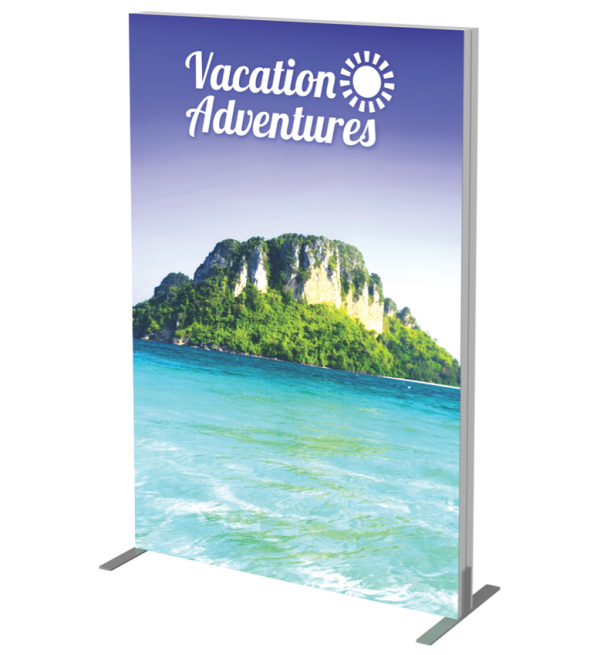 Single and double-sided graphic options are available. 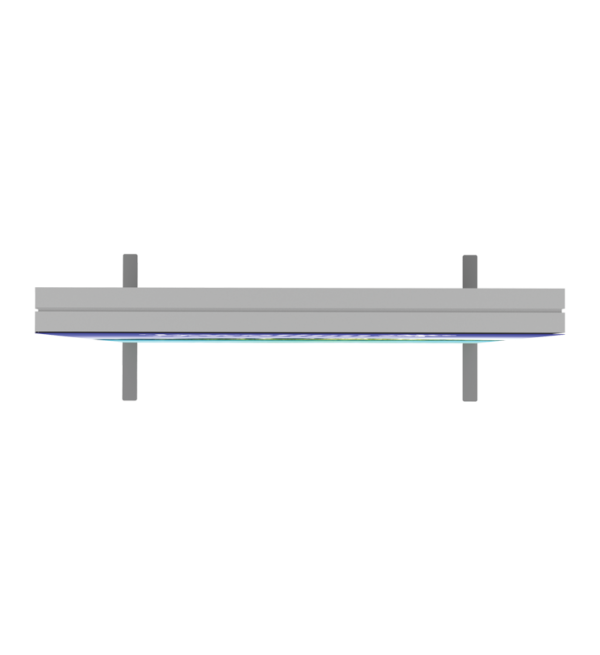 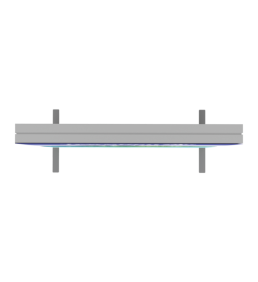 LED lights come adhered to the frame, making set-up as simple as assembling the frame, applying the push-fi t graphics and plugging in the electrical cord!